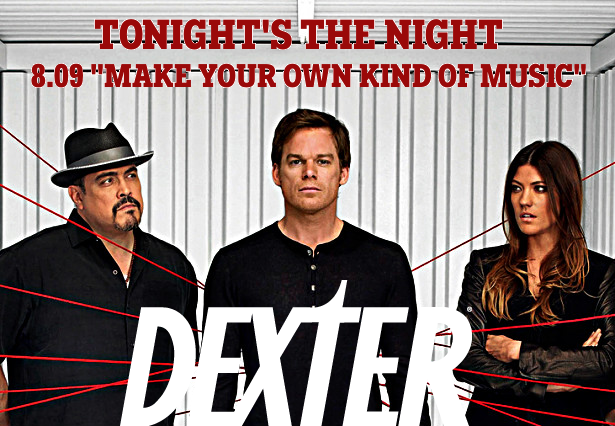 Dexter Daily: Tonight's the Night | 8.09 "Make Your Own Kind of Music"
Tonight's the Night | 8.09 "Make Your Own Kind of Music"
Tonight's the night, for the ninth episode of the eighth and final season, "Make Your Own Kind of Music". (9pm on Showtime). What are your expectations for tonight's episode? Share your predictions in the comments below!